Zoho Books Embraces Canadian Small Business with SimplePay Payroll – It’s Canadian, Eh! Zoho Books, the small business online accounting app from Zoho Corp. is embracing Small Business in Canada with the integration of Canadian payroll with SimplePay. This exciting news comes just in time for Canada’s 150th birthday celebrated on July 1, 2017. Can you feel the love, eh! 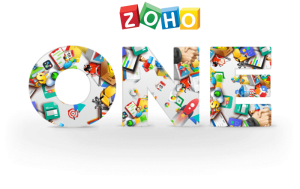 Zoho Corp, aka “The operating system for business” has been a dominant small business online app provider on a global scale with an impressive suite of online apps in its small business ecosystem for quite some time now. 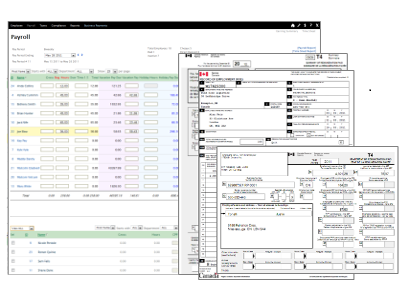 SimplePay is a popular Canadian based cloud payroll service with a feature-filled product that can handle just about any scenario that comes along from a payroll perspective, making it easy to manage employee scheduling, time attendance and payroll processing. The app also offers secure self-serve access for employees. Both Zoho Books and SimplePay come together at a crucial time when small businesses are realizing the potential and the competitive advantage of adopting and utilizing cloud computing to operate their businesses more efficiently. This move ushers in what I think is another significant milestone in Zoho Corp’s commitment to service the Canadian small business marketplace. The commitment started with the Canadian version of Zoho Books, which accommodates the filing and recording of GST/HST returns for small businesses based in Canada. And this time, Zoho is taking another step into Canuck country with this payroll integration with Simplepay. 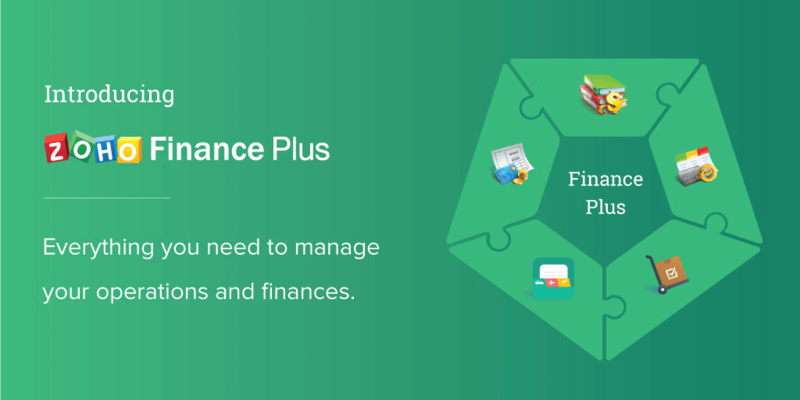 This means that small businesses that are currently using Zoho Books or even those thinking about it, can now take advantage of this accounting and payroll integration to make their busy business lives a bit easier and definitely more manageable. For some businesses, doing payroll can be somewhat cumbersome and time consuming, where in Canada payroll tax calculations vary by province and federal government based on 13 political divisions – 10 provinces and 3 territories. Having a consistent and streamlined process in place to manage payroll processing is definitely a time saver. This allows for small business entrepreneurs to focus their valuable time and effort on more revenue generating and managerial activities that align with business goals and objectives. Sign up today for a free 14-day trial of Zoho Books and also receive a 30-day free subscription of Zoho Books and SimplePay to get your subscriptions started. Here’s a brief guide below to help you set up the integration between SimplePay and Zoho Books. Login to your SimplePay account. Go to Add-Ons >> Zoho Books >> API Setting. Access Token will auto populate after pressing Save. Chart of Accounts imported from Zoho Books will be populated and in drop-down. 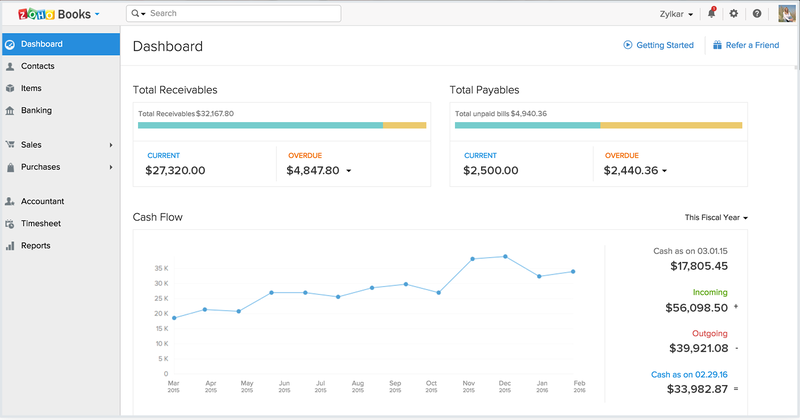 Tip: Be sure to set up your chart of accounts in Zoho Books to properly reflect the payroll related accounts you want to populate with payroll records from SimplePay. Load Export data page Add-Ons >> Zoho Books >> Export Data. You can export your SimplePay account data to Zoho by selecting pay period type and pay period end date/ date range. Your SimplePay account will send Zoho all transactions in selected date range/pay period. Blog article from The Storytelling BeanCounter – Numbers>Stories>Informed Business Decisions – helping small business understand what the numbers really mean to make proactive, informed business decisions.